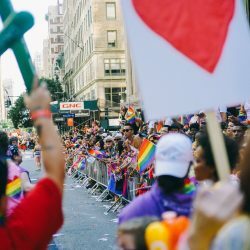 World Pride, which is being hosted in New York City in June, is the largest Pride celebration to take the global stage every year (hence the name). Spanning over a total of 30 days, New York will be home to more than 50 LGBT events including rallies, parties and lectures. 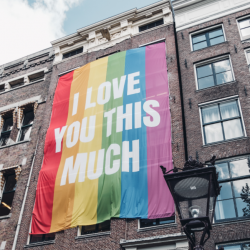 With a staggering 3 million people expected to attend, World Pride presents a lucrative opportunity to increase Revenue per Available Room (RevPar) for hotels wishing to attract LGBT travellers. If you’re looking to attract more LGBT guests, creating LGBT specific rates and packages will not only increase your average occupancy rate, but also help make it clear you’re open for business during Pride. So why not offer a promotion specifically for World Pride? Not only will it catch the attention of more budget-conscious travellers, it will also demonstrate the LGBT-friendliness of your hotel and therefore improve your reputation with this audience. 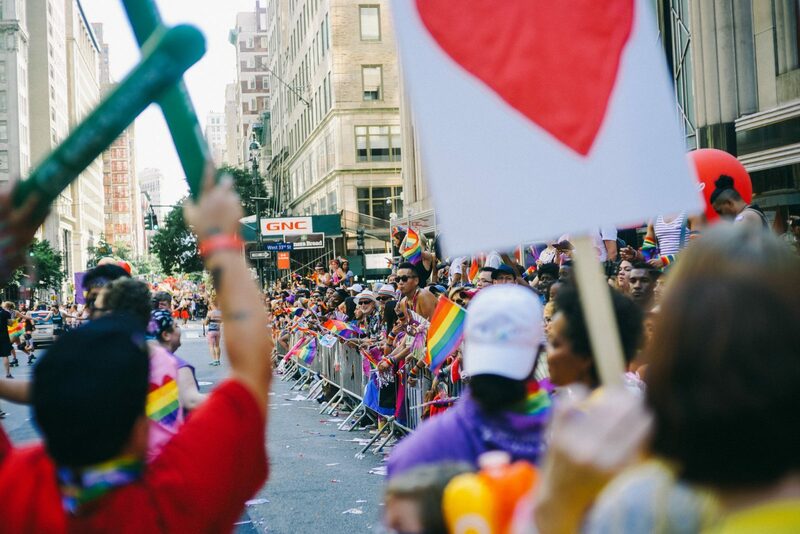 If you need some inspiration, take a look at World Rainbow Hotel’s list of recommended hotels for World Pride NYC 2019. These carefully selected hotels all cater to World Pride attendees and might just help you get an idea of the type of packages and promotions you could introduce! To increase hotel bookings for World Pride, don’t just mention World Pride on your website – shout about it on your social media channels too! The more exposure you get the better, but always remember to make sure that the LGBT audience you want to target is active on those channels as well. 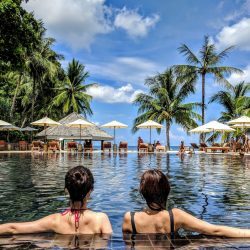 If you’re unsure of where to start, you can have a look at the social media channels of LGBT travel blogs, for example Two Bad Tourists and Nomadic Boys. They’ll be wanting to target a similar audience, so you’ll likely learn a lot by following their activities closely. At World Rainbow Hotels, we actively promote our member hotels on our own social channels. And with almost 5,000 engaged followers across Facebook, Twitter and LinkedIn, it’s an excellent way to reach an active LGBT traveller community. Here’s an example of how we recently promoted Concorde Hotel New York for World Pride. Another powerful way of boosting hotel bookings for World Pride is to join a global LGBT consortia. This will allow you to be recognised as an ‘LGBT-welcoming’ accommodation on the Global Distribution System (GDS). You may also want to join a relevant global trade association, such as World Rainbow Hotels’ partners IGLTA and TAG, to receive accreditation and further increase your hotel’s profile in the sector. Here at World Rainbow Hotels we introduced the first ever LGBT-specific rate codes in the GDS: GY1 and GAY. This means that agencies and other travel professionals can now easily search for LGBT friendly accommodations offering World Pride rates for their LGBT customers. If you want to increase your LGBT travel market outreach for World Pride but simply don’t have the time, staff or skills to do so, don’t worry. We can help. World Rainbow Hotels brings together a global community of gay and lesbian welcoming hotels, providing accommodations like yours unprecedented visibility and access to the LGBT market. Through a centralised platform, we connect hoteliers with over 24,000 agencies making GDS bookings worldwide. If you’re keen to increase online hotel bookings from LGBT guests, find out more about our services or register your hotel today.